Earn $1.65 in Rewards credit (165 points) What's This? 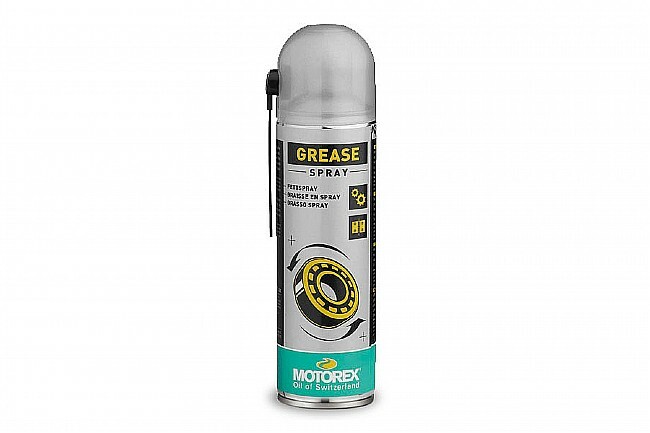 Extend the life of your components with Motorex Grease Spray. This high-viscosity formula is easy to apply and provides all-weather protection for your bike's moving parts. Completely synthetic spray-on formula easily adheres to difficult-to-reach surfaces. 500ml.